I honestly don't remember how I figured this out. But it has revolutionized our relationship. 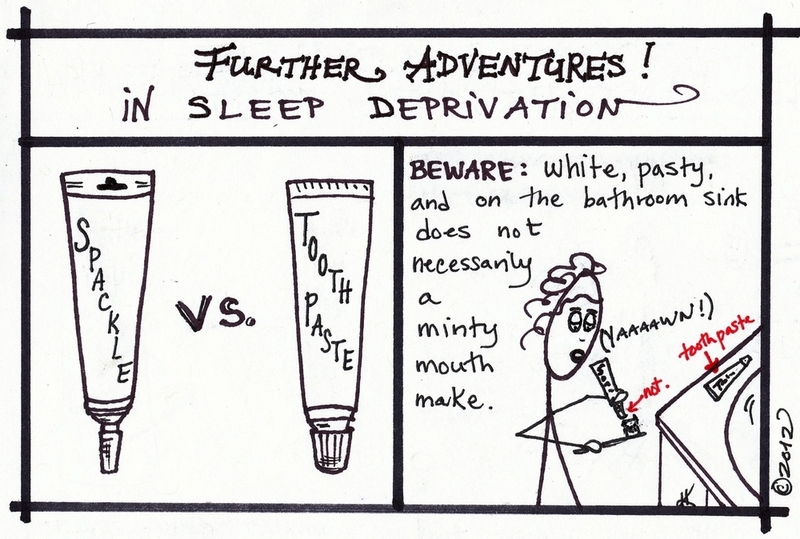 More adventures in sleep deprivation here.